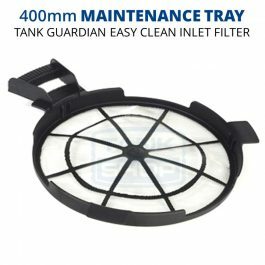 Maintenance Trays solve the challenge of cleaning fixed and difficult-to-reach tank inlet screens. 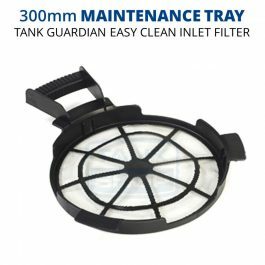 It sits on top of primary inlet screens to become a second, removable screen with an easy-to-reach protruding handle. Simply lift it off, toss any leaves away, rinse and put it back.